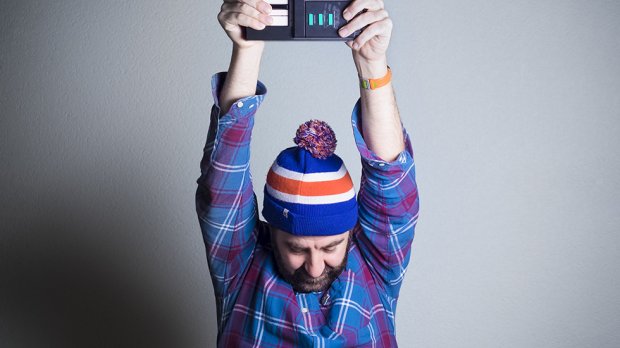 David O’Doherty is back with a brand-new show made up of talking and songs played on a crappy keyboard from 1986. A true festival legend, fan-favourite and Melbourne International Comedy Festival Barry Award 2016 nominee, David O’Doherty has continued to gather award wins and nominations in Australia, Edinburgh and beyond. Don’t miss the high-flying king of the low-fi as he returns to Melbourne! We are giving you the chance to win 2 double passes to David’s show at the Perth Comedy Festival on Tuesday, April 24 at The Regal Theatre. To enter simply email us here at win@xpressmag.com.au with DAVID O’DOHERTY in the subject line and tag the mate you want to take on the Facebook post. Don’t forget to like the X-Press Facebook page and sign up to the newsletter to be in the running! Competition closes Sunday, April 22 at 5pm. Please only enter if you can attend. You must be a Perth, WA resident and able to attend the The Regal Theatre on Tuesday, April 24 at The Regal Theatre.